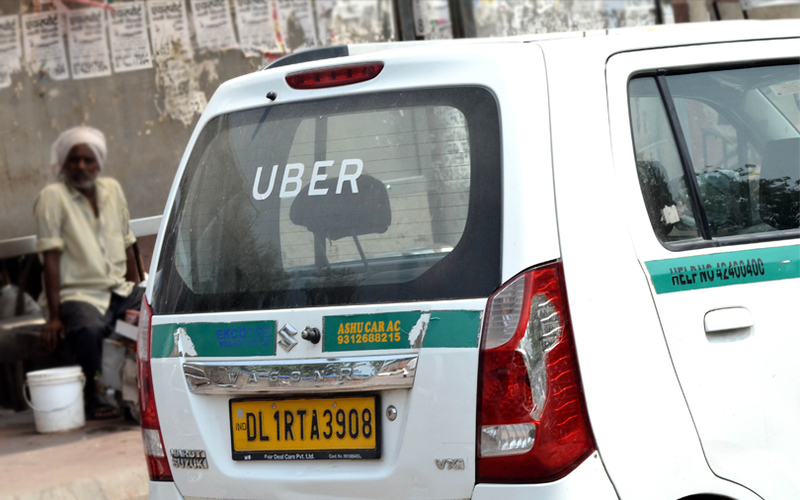 Cab-hailing firm Uber Technologies Inc. has launched two new services—uberACCESS and uberASSIST—in Bengaluru to provide convenient transport options for senior citizens and people with accessibility needs. The services were launched in partnership with IT solutions provider Mphasis’ CSR arm, Mphasis F1 Foundation. Senior citizens and those with accessibility needs can request uberASSIST rides starting today and will soon be able to book uberACCESS rides, where the vehicles are retrofitted for wheelchair access, the company said at an event in Bangalore. uberACCESS vehicles come with rear-entry, meaning riders face forward when they are travelling. The vehicles are equipped with four-point tie-down straps, which are used to secure the wheelchair to the floor to ensure it stays put during the trip. Under uberACCESS, a first for Uber in Asia, the company has launched 50 retrofitted vehicles with heightened roofs and hydraulic wheelchair lifts. uberASSIST is an option for those who require additional assistance such as senior citizens and people with accessibility needs. The company has launched the service with a fleet of 500 uberASSIST vehicles that comes with foldable wheelchairs. The drivers are trained and certified by the Diversity and Equal Opportunity Centre (DEOC), a social enterprise that promotes equal opportunity and inclusion for persons with disabilities. The trained drivers will assist passengers with accessibility needs as well as those who need additional assistance during their ride. “At Uber, we believe in creating transportation options that fit every rider’s need. The launch of uberASSIST and uberACCESS furthers our efforts in this direction. We are excited to partner with, and thank Mphasis for playing a key role in helping us bring this idea to life. We aim to make these services available in more cities across the country,” Amit Jain, president, Uber India and South Asia said.